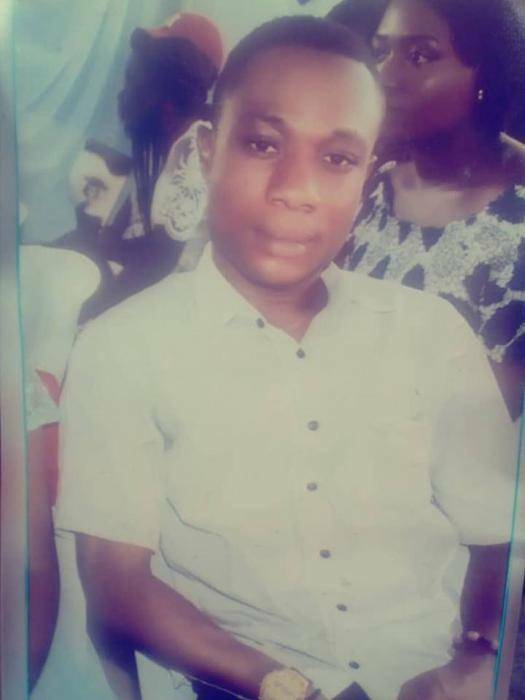 Dike Dickson, a 23-year-old third year student of the Department of Educational Management/Economics at the University of Port-Harcourt (UNIPORT) returns to school after he allegedly went missing about a week ago. According to him, he was kidnapped for ritual purposes at Zenith Bank in Rumuokoro area while on his way to school on Monday, last week and was taken to Enugu. He claimed he was rejected by the person that abducted him for the rituals, who eventually said Dike was not the person needed. Dike arrived at the school with his father to inform his coursemates that he has been set free. His jubilant classmates sang praises as they welcomed him back.